Labor has announced a plan to financially assist victims of domestic violence who need to leave their partners. Labor is promising a $60 million fund to ensure those fleeing domestic violence don't run into financial strife. The proposal could free victims of violence forced to stay in abusive households because they don't have money to leave and live independently. The policy released today comes just before International Women's Day on Friday. And it will add to the debate on women's financial security, with a report from a major advisory firm highlighting the retirement funding shortfall many face. 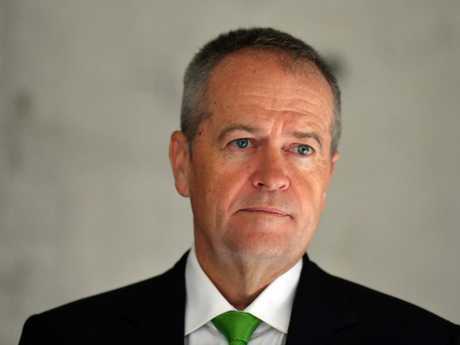 Opposition leader Bill Shorten today said under a Labor government the four-year plan for 20,000 Flexible Support Packages would be an investment "so that financial barriers aren't the reason victims are trapped in a violent relationship". "Instead of asking - why did she stay - we need to ask, When could she go?" he said in a statement. "These packages are about helping people keep their life together in the most difficult of circumstances - keeping the kids in the school they know, keeping the family doctor, being able to stay in work and study. "Dealing with violence and leaving is hard enough without the real fear that every other part of your life will fall apart too." The money would come from the $640 million Banking Fairness Fund levied on the financial institutions to help customers victims of dodgy practices. Mr Shorten said financial insecurity was one of the biggest barriers to a woman leaving a violent relationship, and if they did leave could persist for years as they rebuilt their lives. Under Labor's proposal each support package would be individually designed to address the barriers women and their children face in getting safe and keeping safe. 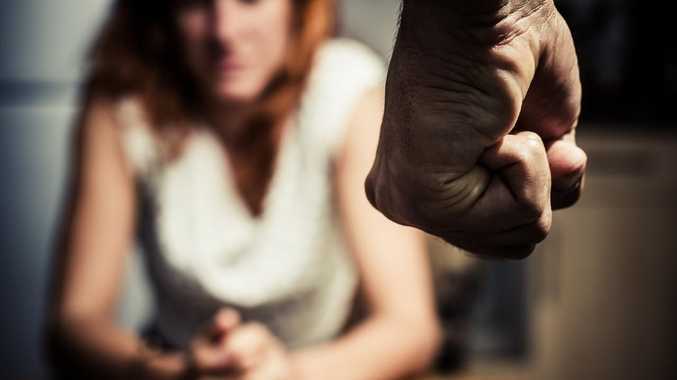 The plan is for domestic and family violence services to help domestic violence victims tailor packages to meet demands such as rent, furniture, transport, medication, home security and transport costs. "For many women it will mean they can keep seeing the family doctor they know, continue to get to work and keep children in the school they are familiar with," said Mr Shorten. "It will also mean survivors can furnish rental accommodation and meet the short-terms costs of continuing study." A similar scheme offering packages up to $7000 but averaging $3000 operates in Victoria and evaluations have reported the cash has "had a transformational benefit for women and children leaving domestic or family violence". The federal scheme would allow survivors of family or domestic violence to apply for a package including children in out-of-home care, youth fleeing violence, temporary visa holders, people from culturally and linguistically diverse backgrounds, and LGBTIQ people. A separate report from financial consultants Dixon Advisory today it said shows the gender pay gap continues to take its toll on women close to retirement age. The firm's head of advice Nerida Cole, said women continued to face significant challenges in achieving financial security as they retire from the workforce. "An ageing and growing population means one of the biggest challenges Australians face is supporting themselves into retirement," she said in a statement. "Women retire with almost 50 per cent less in super than men, and single women in particular can struggle to attain homeownership. "That's an important point to acknowledge - a stable retirement is not just about your super balance. It's also access to affordable and stable housing and access to mature age employment opportunities." "We know that single older women who rent are at the greatest risk of poverty in retirement - and we know that about one third of women who retire between the ages of 60 to 64 years, do so involuntarily because they can't find suitable work or because of caring responsibilities."